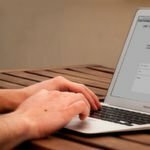 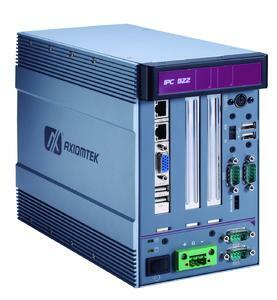 Axiomtek, one of the world's leading designers and manufacturers of innovative, high performance and reliable PC-based industrial computer products, has launched IPC922-215-FL, an energy-efficient fanless 2-slot industrial system with rugged mechanism and optimized expandability. 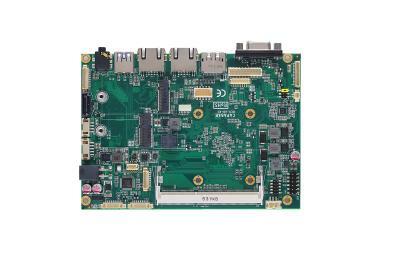 The extreme compact IP30-rated IPC922-215-FL utilizes an onboard Intel® Celeron® quad core processor J1900 2.42GHz with one DDR3L 1333 up to 8 GB memory. 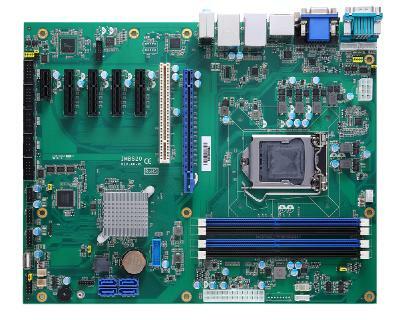 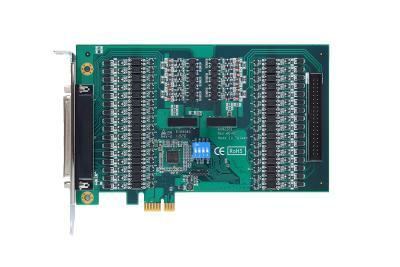 To fulfill difference application needs, the rugged Intel® Bay Trail SoC barebone embedded system provides great expansion capability with two flexible PCI/PCIe slots that can be customized. 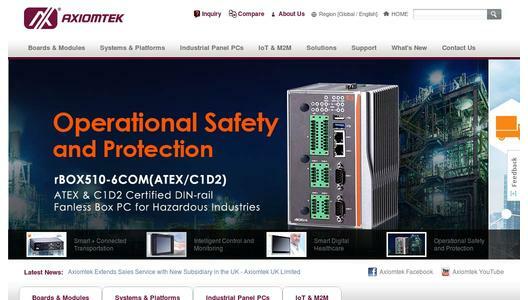 Additionally, the Axiomtek IPC922-215-FL can withstand temperatures ranging from -10°C to 50°C, and is equipped with a wide range 18~28 VDC power input for industrial application.